Photo by vmcampos (2015) via Pixabay, CC0 Public Domain. Text added by Erin Franco. Happy Friday! I can finally share some really, really exciting news with you guys. 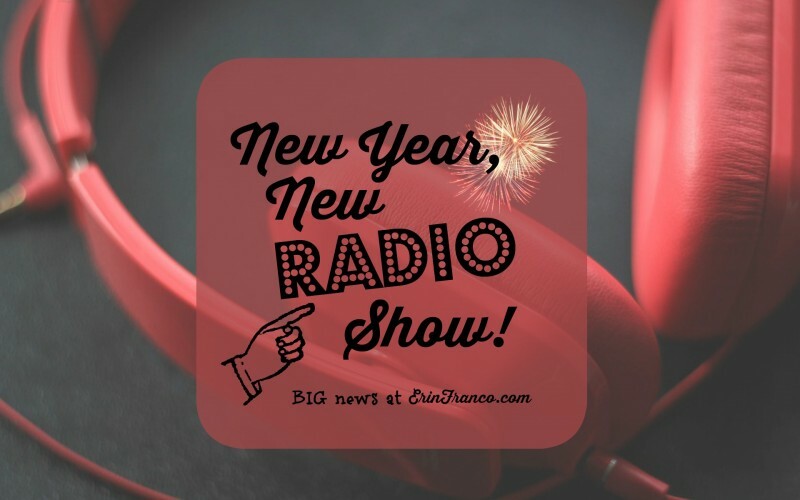 Starting in February 2016, I will host a weekly radio show for Breadbox Media! I’m still in a really, God?! frame of mind about this one, ya’ll. I am humbled, and honored, and not-so-secretly wondering how the heck I got here. We all have to be open to the opportunities He puts in our lives to share our faith. God gave me a heart for sharing my faith, just like he gave some of you a heart to volunteer, or craft, or play a sport, or teach, or volunteer for a particular ministry. And He gave me the desire and a bit of talent to write about my faith, now six years ago, when I started Humble Handmaid. 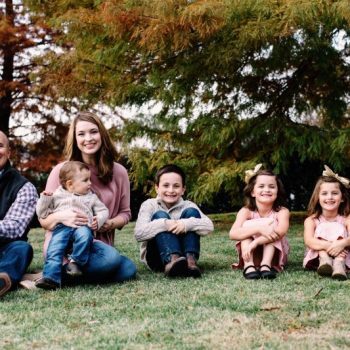 I never saw radio coming for me, even when Staci asked me in 2012 to co-host a new radio show with her–200 miles away in Baton Rouge, when I lived in Houston. But I said Yes. Mostly because it’s tough to say no to Staci. :) So, I co-hosted my first radio show via Skype until God threw Michael and I for a loop and moved us back to Baton Rouge in 2013. It’s been a wild ride this year with blogging and podcasting. I only got more serious about blogging (and starting up the podcast) this past spring. A series of unexpected opportunities fell into my lap, and the Holy Spirit kept whispering “now is My timing” into my heart about it all. So I said Yes. It’s been a lot of work, and a lot of fun, and a lot of messing up, too. One thing that I’m excited about with working with Breadbox Media is that it will help me to finally professionalize what I’m already doing. I will be able to keep doing what I have loved doing, but with more peace of mind about its impact on my family. I’ll finally be able to schedule regular time to work on my writing and radio projects, rather than trying to work only when my children are sleeping or I can find a family member to babysit for a few hours. This opportunity is an answer to prayer, to be honest. The weekly show will be named “The Right Heart,” and it will basically be the podcast, but in a radio format (three short breaks during the show, with or without an ad, and with a consistent show length of about an hour. You will be able to listen live to my show using the Breadbox Media app. You can download the app on iTunes here, or you can download the app on Google Play here. You will be able to download the show as a podcast from Breadbox Media’s Podbean site here. I don’t have the day of the week and time of day the show will air just yet, but you will know as soon as I do! I promise to make sure moving forward that I post plenty of links and info on how to listen to the show, and I’ll make sure each episode gets posted on my website. And if you’ve subscribed to The Right Heart already (just enter your email address on my home page, press Submit, and you’re good to go), you’ll get a note in your inbox each time a new show episode is available as a podcast. Please say a prayer for me as I dive into this new season of ministry and media work! Yes, keep me informed of the latest from Humble Handmaid and The Right Heart! Congrats on the new opportunity! I pray it will be a blessing to you, your family, and to all who listen. Come, Holy Spirit. Oh my goodness… how exciting!!! Congratulations!!! 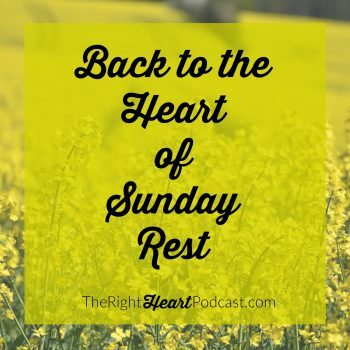 Send me an email each time there is a brand-new episode of The Right Heart!